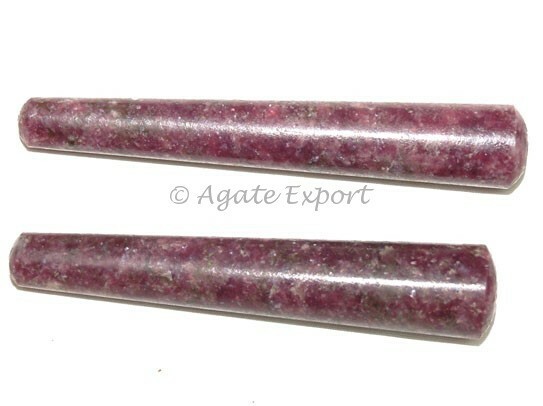 Laipidolite Smooth Massage Point can be bought from Agate Export, which guarantees high quality products. It is 3-4in long. Check other massage points on the site.